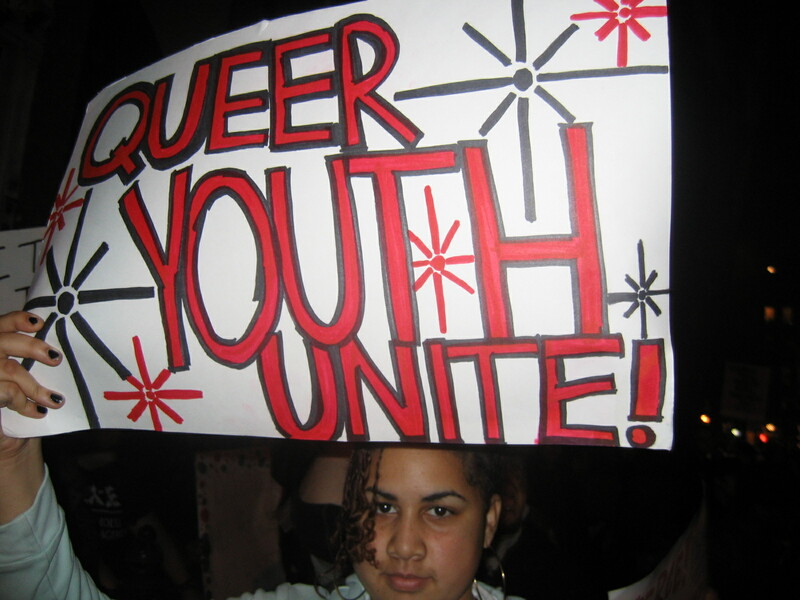 Fabulous Independent Educated Radicals for Community Empowerment (FIERCE) was founded in 2000 by a group of primarily LGBTQ youth of color. FIERCE was founded on the principle that LGBTQ youth must realize and manifest our own social and political power to change our conditions, to shape our futures, and to become effective agents of change in our communities. 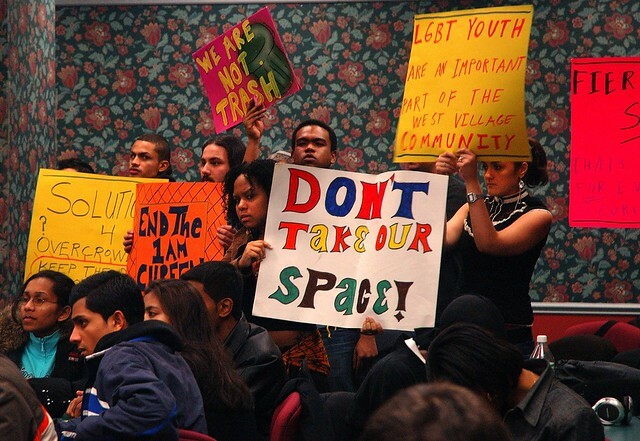 While many organizations provide opportunities for LGBTQ youth to access services, few serve as a city-wide avenue for LGBTQ youth to direct our own social change agendas. FIERCE continues to serve as one of the nation’s few grassroots organizations whose mission is to engage LGBTQ youth of color in community organizing. 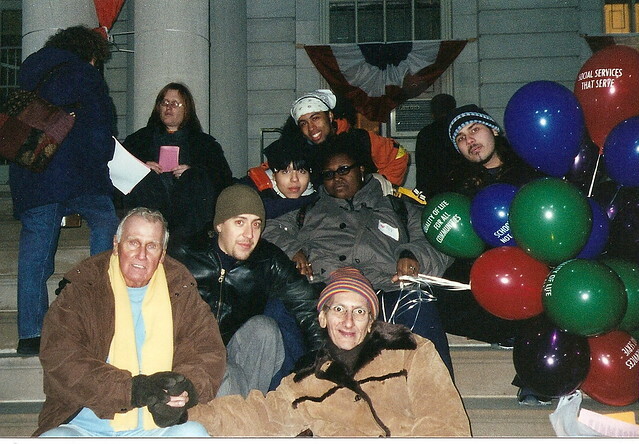 View an interactive timeline of FIERCE's history from 2000-2010 on our Queer Pier, 40 Years website.